The aroma of freshly baked banana nut bread will make your taste buds swoon - savor the nutty caramel and ripe bananas. One of our top favourites here at MagicMist! We've tried 100s of E-Liquids searching for the very best premium range. Most are 3-6x the price of our MagicMist E-Liquids while offering nowhere near the same increase in quality. 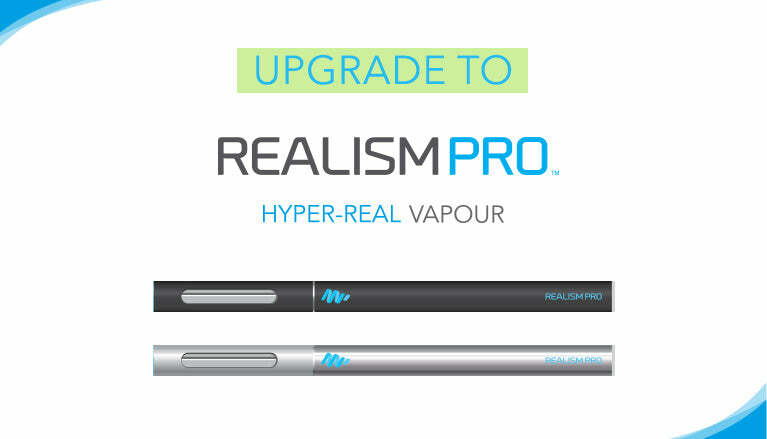 But with Element you get it all - the most realistic & enjoyable flavours we've ever found, beating hands-down all the world's major E-Liquid brands and many smaller UK brands, at only slightly higher prices than our MagicMist range! Our Element Banana Nut 80VG:20PG Dripper E-Liquid is specially formulated for sub-ohm tanks like the Atlantis and MODs/RDAs. The high VG creates incredible flavour and huge clouds of vapour! For other tanks and cartridges we recommend you check out our Element 50VG:50PG range which is designed for these devices. Our Element Banana Nut Dripper E-Liquid is available in 3mg nicotine strength. Because this E-Liquid vapourizes a little faster due to it's high VG composition this is more like 6mg of a standard 30VG:70PG or 50VG:50PG E-Liquid. And because it tastes so incredible and the vapour is so enticingly smooth, you can easily take 2-3x more drags to equate to 12-18mg nicotine strengths if desired! You can also mix this with our Element 50VG:50PG range available in 6mg, 12mg & 18mg strengths to increase the nicotine level.